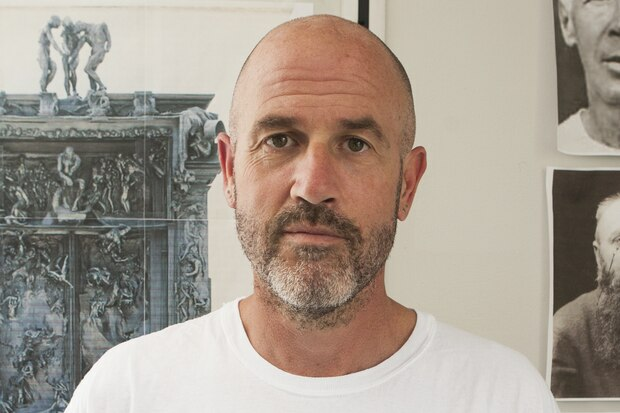 Controversial writer James Frey is back with a new novel. Frey first came to attention in 2004 when the veracity of parts of his bestselling book A Million Little Pieces, then promoted as a memoir, were called into question. He’s continued to write since then, including the bestseller Bright Shiny Morning, founded a YA publishing house and produces for television. 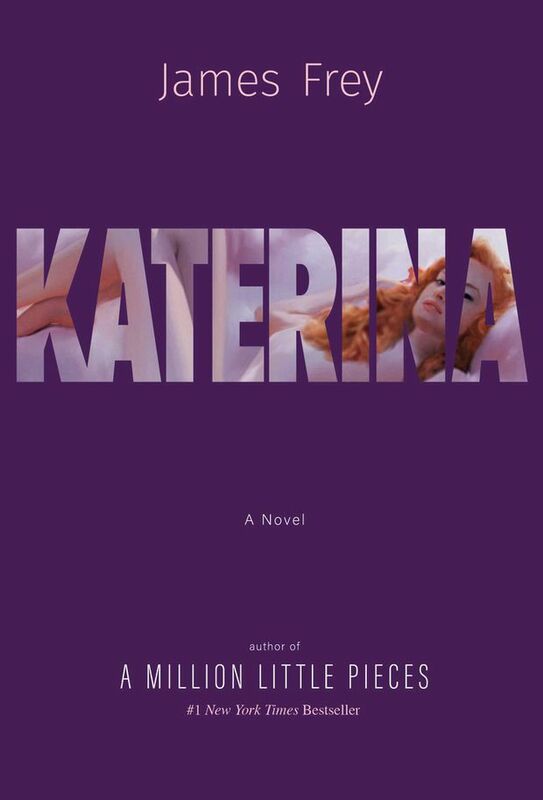 Katerina (Gallery/Scout Press) skips between Paris, 1992, and Los Angeles today in telling the story of a young writer and model who used to be madly in love. Now, the successful writer wants to drive his car into a tree, until he receives a message that brings his Parisian past roaring into the present. These are the books that have made the biggest impressions on Frey throughout his life. I loved reading as a kid. And read every night until I fell asleep, which I still do. 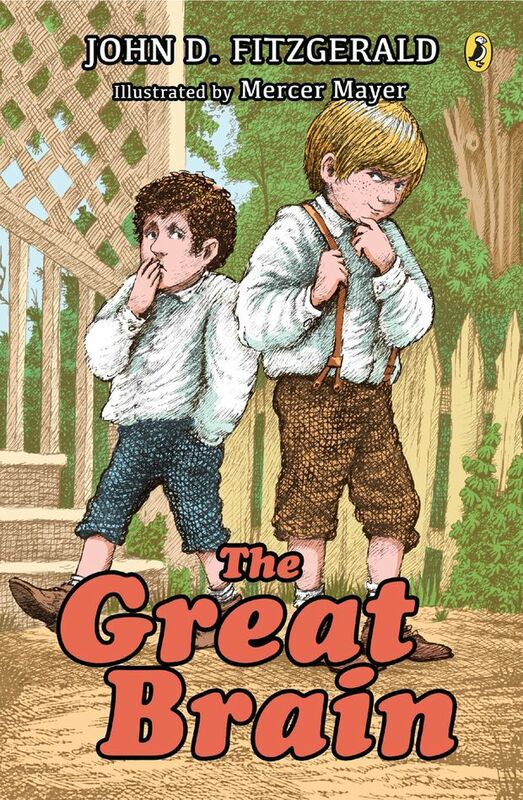 My favourite books as a little boy were the Encyclopedia Brown series and the Great Brain series. Both just took me away, made me laugh and made me imagine. As I got older I moved into the Narnia books and Tolkien, both of which I recently introduced to my 11-year-old son, who unfortunately, but like so many kids, prefers Fortnite. In many ways, this was the most exciting time of my reading life. So many worlds opened up to me, and I discovered so many amazing books. I read Salinger and found a kindred spirit, like so many others have, in Holden Caulfield. I read Hemingway and dreamed of love and adventure in Europe. I read Steinbeck and came to understand how books could move you, and hurt you, and touch your heart and mind in ways TV or movies cannot. I read Stephen King and couldn’t sleep I was so scared (specifically It and The Stand, which is an underrated and truly magnificent work of art). What did you read in university? I loved rebel writers. Kerouac, Bukowski, Ken Kesey, Lawrence Ferlinghetti, Allen Ginsberg. I loved writers who broke rules and conventions and traditions. Who didn’t care what people thought of them or their work, who were willing to suffer for what they did. I discovered Rimbaud and Baudelaire, who absolutely blew my mind. 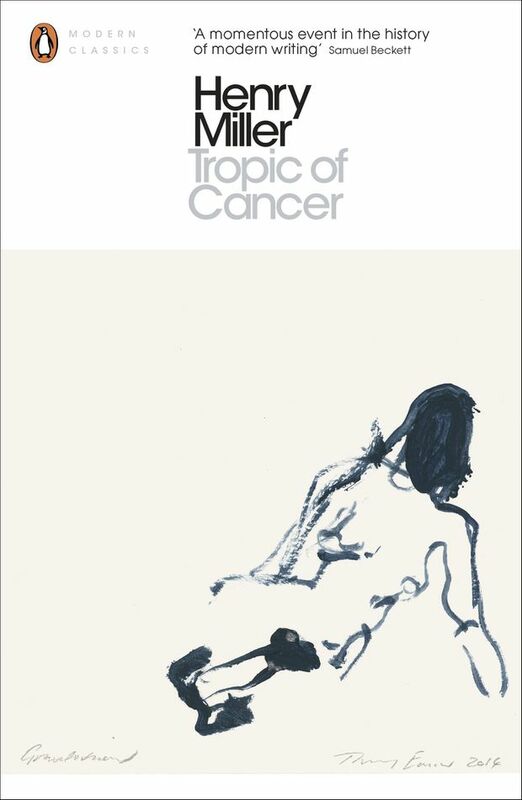 I read Tropic of Cancer by Henry Miller and it changed my life. I describe what happened as a light bulb being turned on in my soul. It was dark before, after I was filled with light, burning with ambition and desire. I literally could not believe it existed, that someone thought the way he did, wrote the way he did, lived the way he did, believed what he did, full of life and love and rage and passion, someone who lived and did and wrote absolutely as he pleased without caring what anyone else thought of him or his work. It was the first time I believed I could actually be a writer. Because he made me believe. And three months after I read Tropic of Cancer, I moved to Paris. I didn’t speak French, I didn’t know anyone, I had never been there before. All I knew was I needed to be there, and that I was going to be a book writer. From 21 to 32, which is when my first book came out, I was trying to become a writer. And as I was working to do it, I read as much as possible. My goal, as ridiculous as it sounds, was to read everything. I read the Russians, Tolstoy and Gogol and Dostoevsky, I read the French, Hugo and Dumas and Maupassant, I read Charles Dickens and Mark Twain, Thomas Wolfe and John Dos Passos, Norman Mailer and Phillip Roth and Tom Wolfe, I read Murakami and Knut Hamsun and Thomas Mann and Herman Hesse. I read Kate Chopin and Margaret Atwood and Toni Morrison. After rent and food, I spent more money on books than anything else in my life. I tried to read as much as I could, and as widely as I could, and believed, and still believe, I could learn something from every book I read. 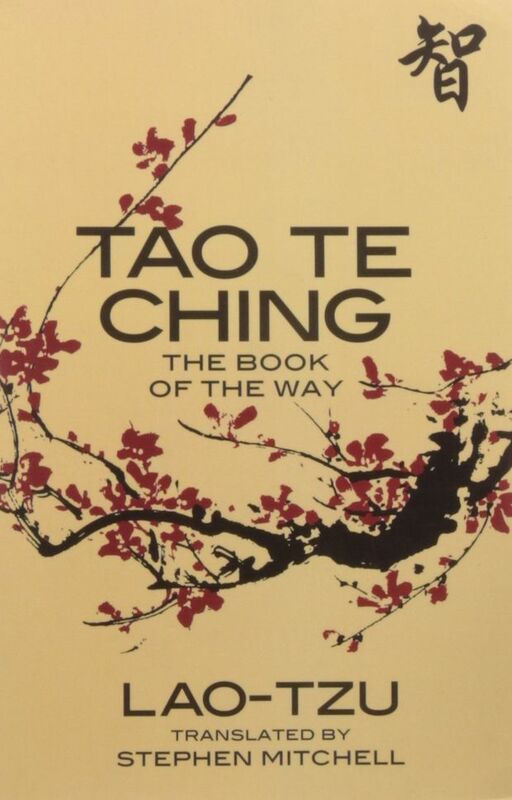 I also read the Stephen Mitchell translation of the Tao Te Ching by Lao Tzu at least once a week between the ages of 23 and 33. It’s a simple, beautiful book, full of wisdom and grace, a guide for living as simply and purely as one can live. I have a very specific reading pattern now. 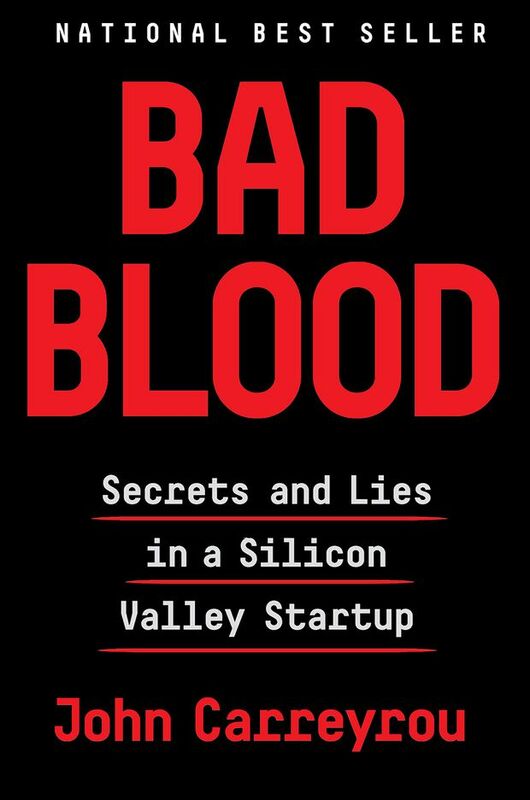 I read one literary or serious non-fiction book, I read one commercial book, usually a thriller. I have come to truly and deeply love commercial fiction, but still also love the challenge of literary fiction and non-fiction. And each genre makes me appreciate the other. Recent favourites have been Little Fires Everywhere by Celeste Ng, Conspiracy by Ryan Holiday, Bad Blood by John Carreyrou, A Gentleman in Moscow by Amor Towles, Book of Numbers by Joshua Cohen; I love everything by Daniel Silva and Michael Connelly and Ruth Ware, and two other thriller writers named Benjamin Percy and Duane Swierczynski.